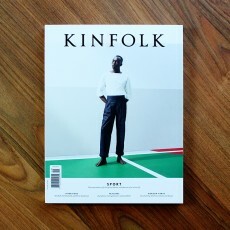 Introducing The Sport Issue The winter issue of Kinfolk examines ex.. 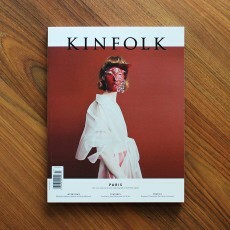 This spring, Kinfolk visit Paris and explore one of the world’s most iconic cities through the Ki.. 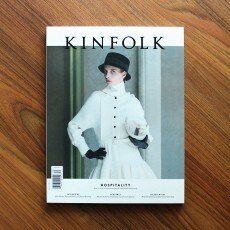 Introducing Issue Twenty-Eight The summer issue of Kinfolk untangles the them.. 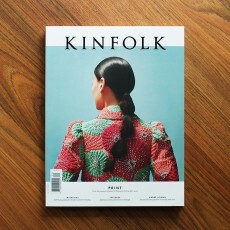 In this issue: Issue Twenty-Nine of Kinfolk is a celebration of print culture. 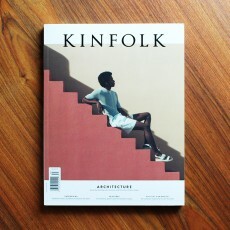 Starting wit..
Issue Thirty of Kinfolk is a celebration of hospitality. 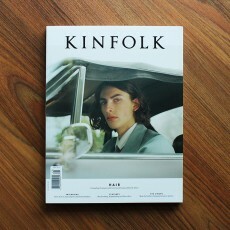 The winter issue of Kinfolk re.. 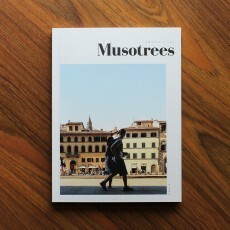 The spring issue of Kinfolk builds on our foundational interest in design to consider the dis..
Musotrees is an independent periodical magazine that explores the element of journey and destinat.. 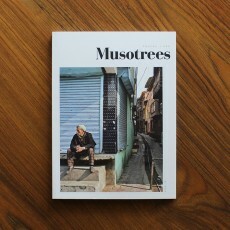 In this volume, they chronicle 10 journeys across all continents. 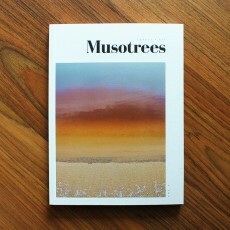 Among them are conversations fr..
Every success starts somewhere, either with big or small steps. 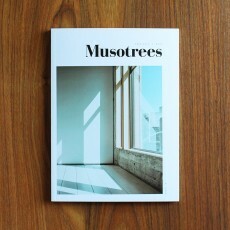 The first step is a fundament.. 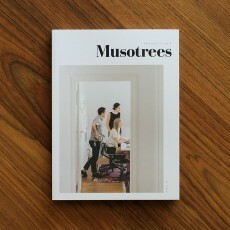 Introducing The Home Issue With different elements of home, Musotrees portray a beautiful Dan.. 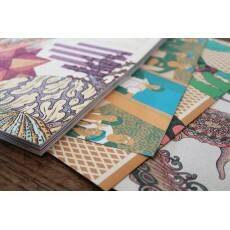 Introducing The Chemistry Issue The Chemistry Issue highlights the sustainable process of gro..